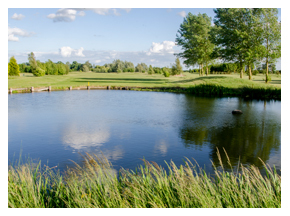 Established in the summer of 1995, the 6,441 yard, par 71 Lakes Course offers a challenging and memorable round for all standards of golfer. One of the most well-known and well respected golf courses in the area. 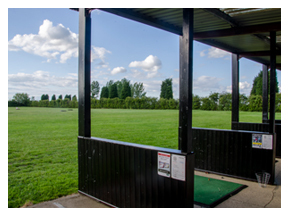 We have a wide range of courses suited to the established golfer or the beginner. 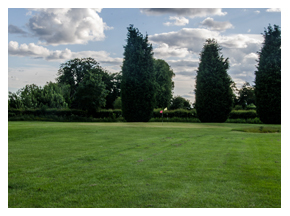 Whatever your handicap we will provide you with a wonderful day out and give you plenty of enjoyment as you stroll around our beautiful surroundings. Create new friends as you dine in our wonderful restaurant or as you have a drink in our purpose built clubhouse and bar.